Eeek! 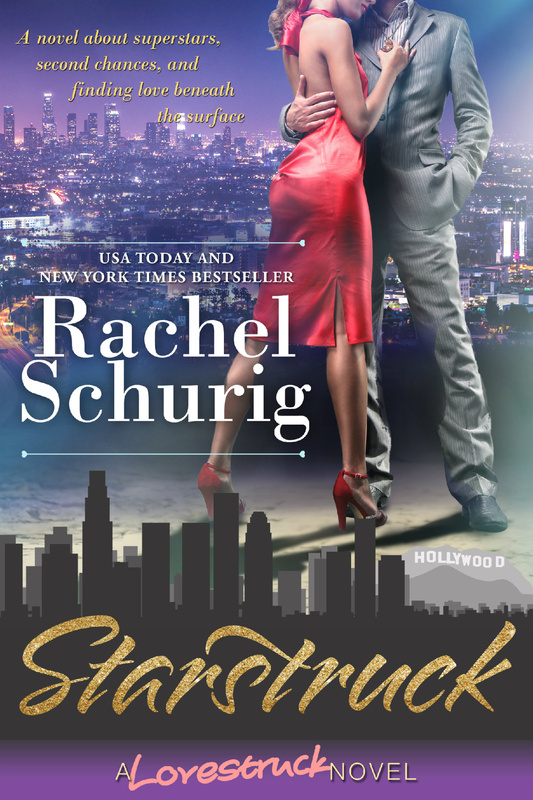 Starstruck is finally here! This is the fourth novel in the Lovestruck series and I’ve had it planned for AGES. I can’t believe I finally get to share it with you! I have those usual release day jitters! This time they’re even worse because I really love these characters so much and I hope everyone else does too! It was so much fun to write in the Lovestruck world but to focus on different characters. I particularly loved writing about Jackson from a different perspective. Sofie gets to know him in a way that Lizzie doesn’t so it was fun to explore his character more in depth. I really hope you all like it! Sofia Flores has had a crush on Jackson Coles for as long as she can remember. And she’s hardly the only one. After all, Jackson is one of the most famous movie stars in the entire world. Sofie never imagined she’d get any closer to her fantasy crush than admiring him on the big screen. Real life just doesn’t work that way. But everything changes when her cousin Lizzie marries Jackson’s co-star, Thomas. Suddenly, Sofie finds herself actually meeting Jackson Coles, up close and personal. It’s every fan girl’s dream come true. And to Sofie’s shock, Jackson seems just as excited to spend time with her. Despite Jackson’s attentions, Sofie knows that real life is rarely like the movies. Real life means struggling as a single mother, running out of money, and dealing with a loving but frustratingly obtrusive family. Not to mention the heaps of Baby Daddy Drama that continue to plague her…and threaten to take away the very thing she holds most dear in life. There’s simply no room in her life to go chasing after a movie star, even one as gorgeous as Jackson Coles. But when Jackson shows that he’s more than willing to do the chasing, Sofie has a big decision to make. Will she play it safe? Or will she risk everything for the perfect Hollywood ending of her own? I have a brand new book available today! 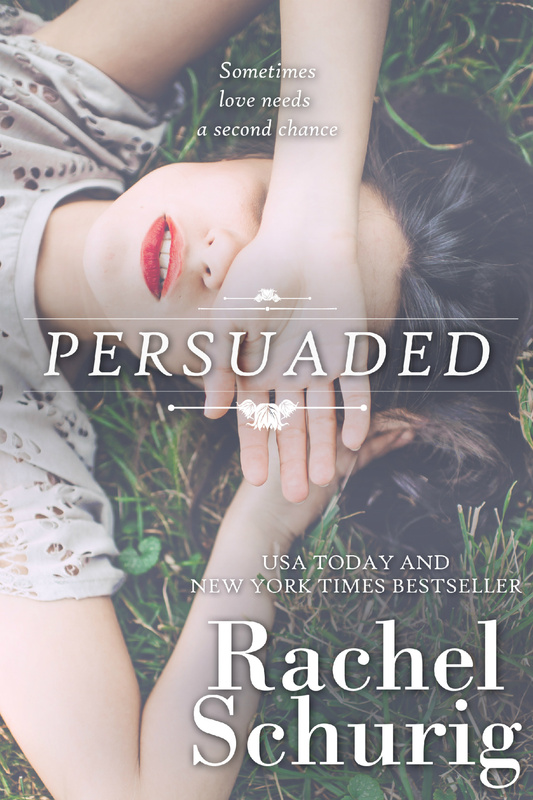 Persuaded is a stand alone novel inspired by my favorite Jane Austen novel, Persuasion. These were some of my favorite characters to write and I really hope you enjoy it! Annabelle Elliot will always think of Rick Wentworth as the one that got away, the only man she ever loved. But Rick’s vision of their future together threatened the one that Annabelle had been working towards her entire life. Allowing her friends to persuade her to end it had definitely been the right thing to do…hadn’t it? When Rick turns up at her office ten years later, Annabelle is dismayed to learn that the fate of her company, the company she’s given up everything for, now rests squarely on his shoulders. The only way she’s going to get out of this is to work with Rick. Successful, talented, gorgeous Rick, who’s threatening to stir up emotions Annabelle thought she’d long since banished. Rick, who clearly hasn’t forgiven her for their shared past. But the more time she spends with him, the more Annabelle realizes just how much she’s had to sacrifice for her success. As the threat against her company grows and the people she trusts most start to turn their backs on her, Annabelle is faced with her biggest choice in ten years: Will she allow herself to be persuaded to settle again? Or could this be her second chance at love? A new Ransom book is here! If you’ve been waiting for Cash’s story, here’s your chance! 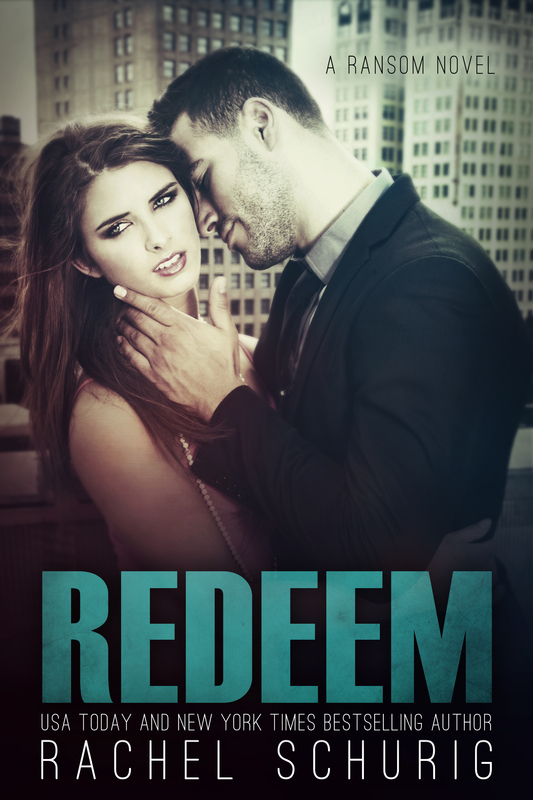 The third book in the Ransom series, Redeem, is available now from Amazon and Barnes and Noble. The book will soon be available from Kobo, iTunes, and Google Play. Two Brand New Lovestruck Stories! There are two brand new Lovestruck stories releasing today! 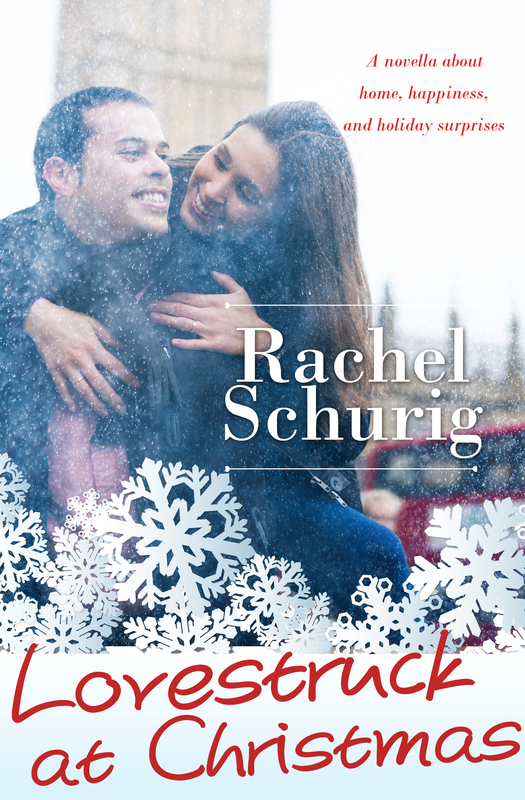 The first is Lovestruck at Christmas, a holiday novella about Lizzie, Thomas, and all of their family and friends. I’m a giant sucker for anything Christmas related, so I had a really good time writing this one. I hope you like it as much as I do! 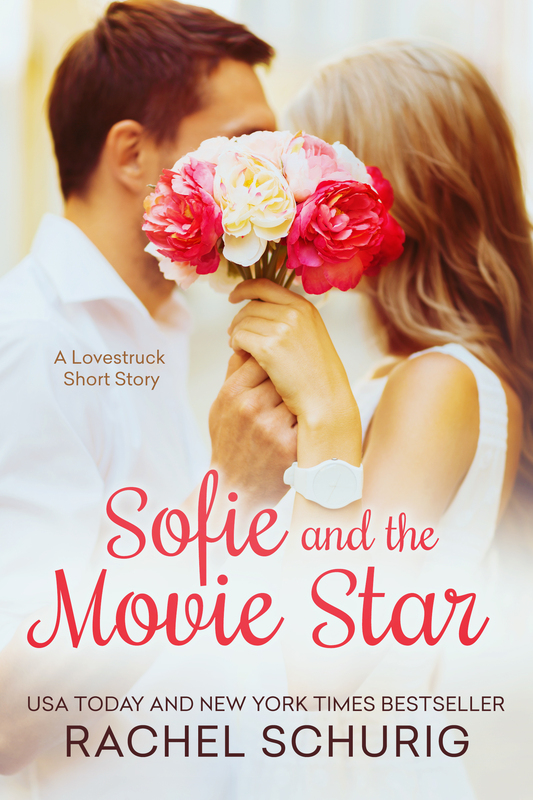 The second Lovestruck story is called Sofie and the Movie Star. 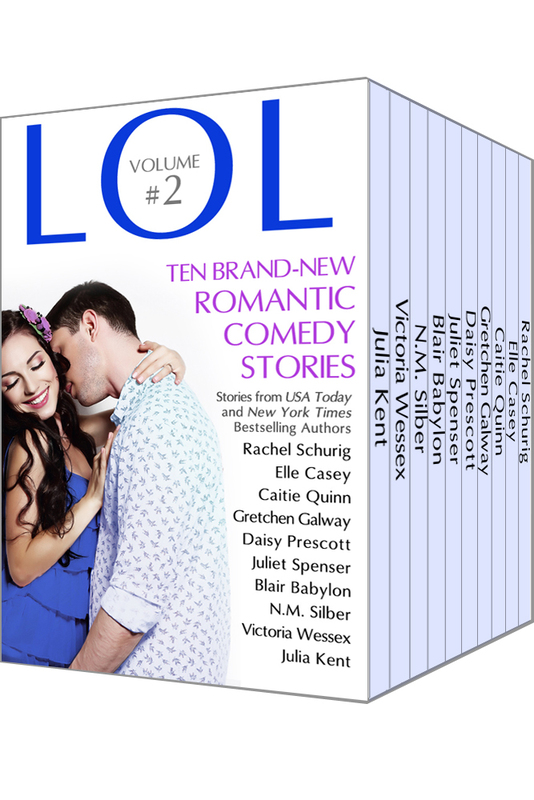 You can find this brand new story in the LOL Anthology #2, along with nine other original romantic comedy stories by some of my favorite authors. You get all ten stories for only $.99!